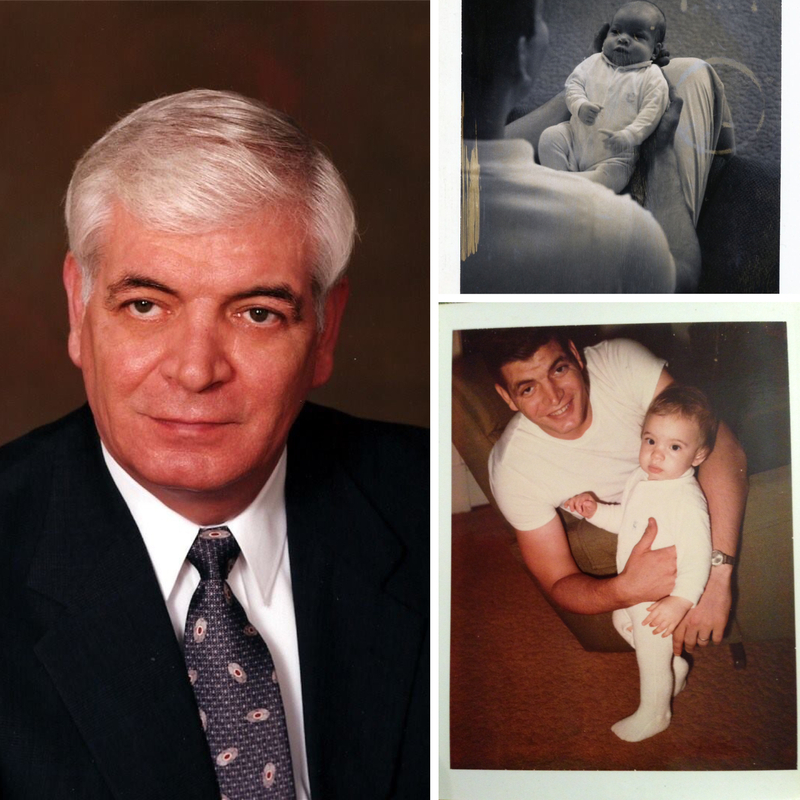 My father was born on April 4, 1941, which means he would be 75 years old today. I wish he were still here so we could celebrate together, but in lieu of that, I’ll take this opportunity to share the four-part series of articles written about him the year before he died. Happy birthday, Dad! I miss you.